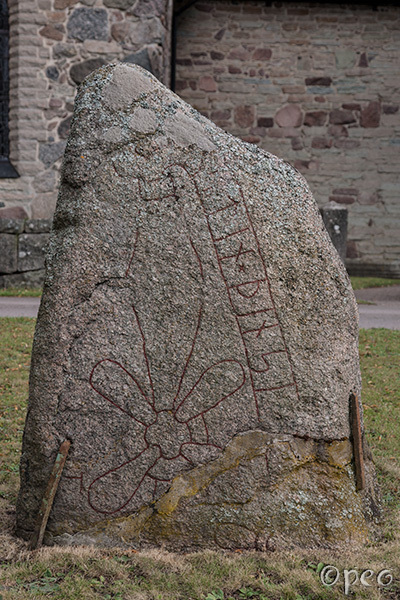 Geiri raised these stones in memory of Steinkell. They were the sons of Bjôrn. 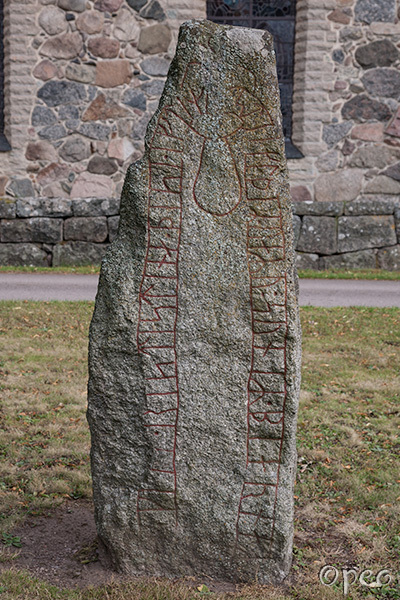 Two rune stones that once stood next to the main road in Gottlösa, but is now standing in front of Veta church.